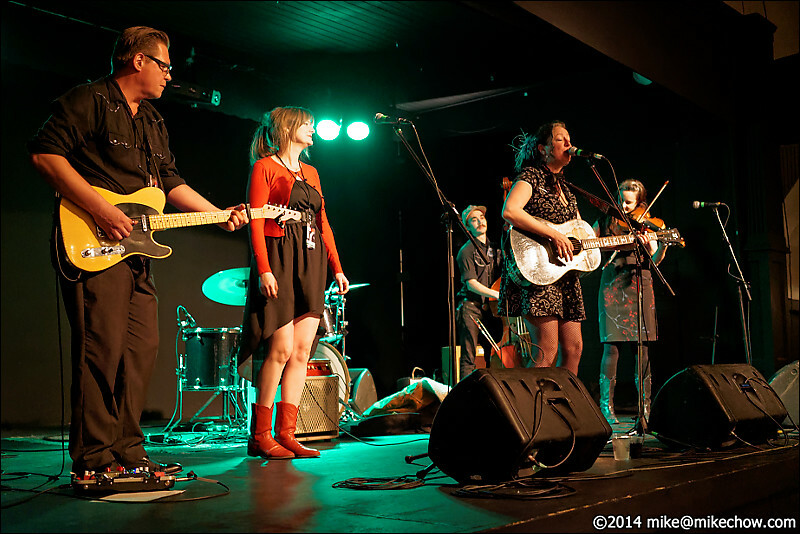 Adam PW Smith's 50th birthday party at the WISE Hall, Vancouver BC, December 19, 2014. Featuring Carolyn Mark, The Sojourners, Veda Hille and Cousin Harley. And lots and lots of Paul Pigat. Carolyn Mark live at the WISE Hall, Vancouver BC, December 19, 2014.